Nothing really to write home about from last week's books (although I am still backing Justice League 44 to go up, which it did briefly till loads of shops on eBay relisted their extra stock!!). So I will write about two old books, one that blew up and another that used to be big and after todays news might be again. News came out at the weekend that Damage Control was in development asa TV show with ABC and copies quickly disappeared from eBay. This is now selling for £15/$22.50 to £20/$30 in UK and it could rise. I think this is a great premise for a TV series as it does have a lot of comedic possibilities. If you are unfamiliar with the concept of Damage Control, they are basically the people who get called in to clean up devastation left over from super-hero battles (so, as you can guess, they are pretty busy in the Marvel universe). This would allow the series to drop big names and maybe even cameo appearances if Marvel/Disney will allow it. I had a feeling something was up this morning when my Clone #1 signed Adlard variant that I had listed for ages sold (is it just me that always looks into any news if a book that been listed for ages sells!?!!). On a side note I used the proceeds from that plus a small amount of extra cash to grab an Adlard variant CGC 9.8, so all's well that ends well. So in case you haven't heard, this is now lined up for movie development with Universal. 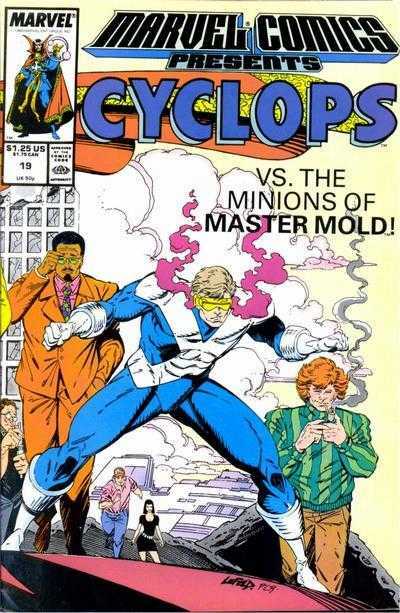 Originally this was optioned for a TV series at NBC with Robert Kirkman producing. This was fantastic news and gave great spec for Clone (I think a lot of people – myself included – went big on this book after that news), only for Orphan Black to rear its ugly head and be an almost identical plot/theme as Clone. This made NBC decide to drop it faster than Usain Bolt doing the 100 metres. So the news that this has been picked up again will have a lot of speculators out there smiling this morning. 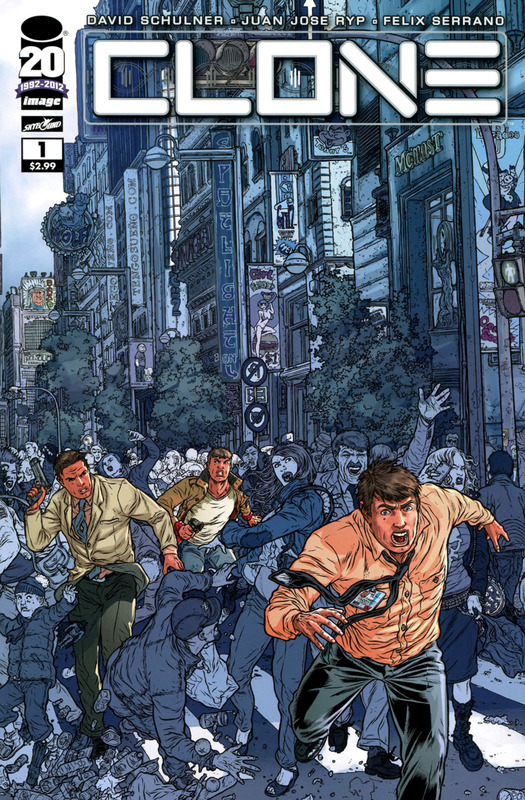 There were 2 covers, standard and the Charlie Adlard variant. If memory serves me right the Adlard was a 1:1 variant but was still much rarer than the standard cover (there was a 2nd print but it had identical cover to the 1st print). May 12, 2015 Drop Dead Wonder Combos!! !